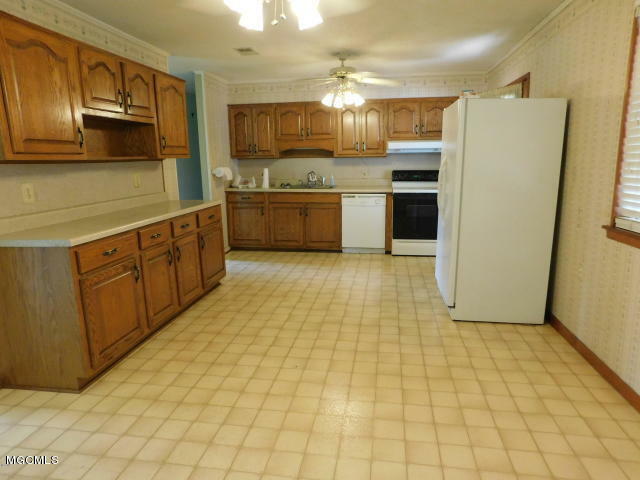 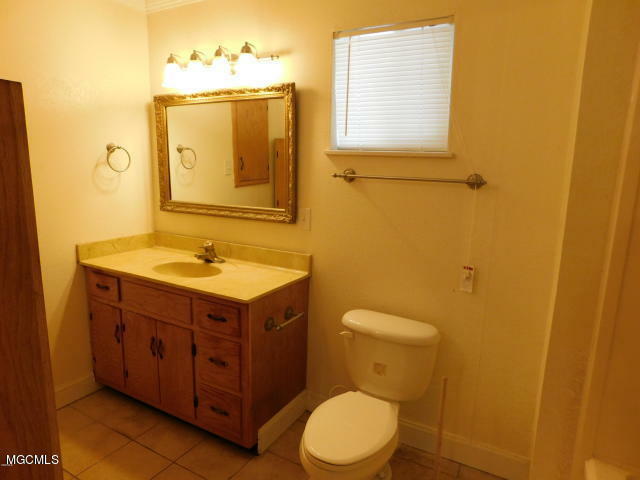 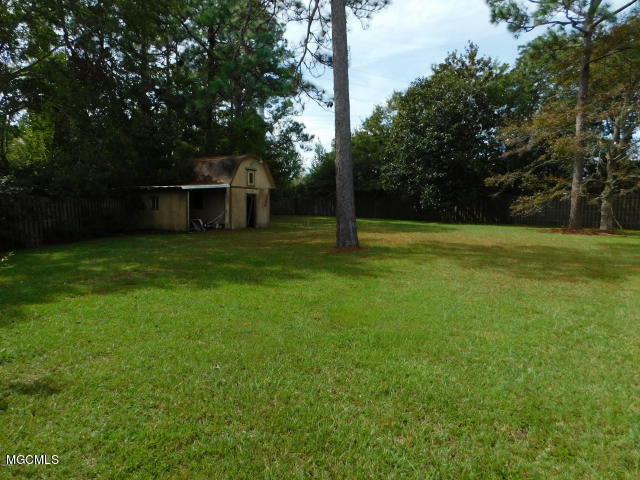 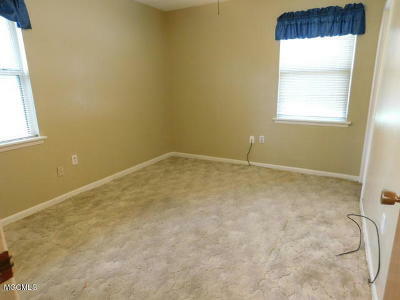 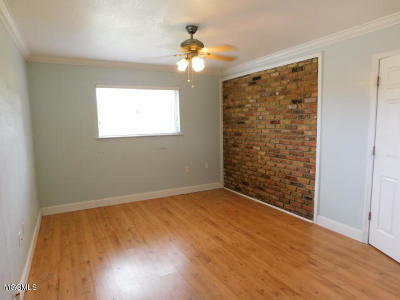 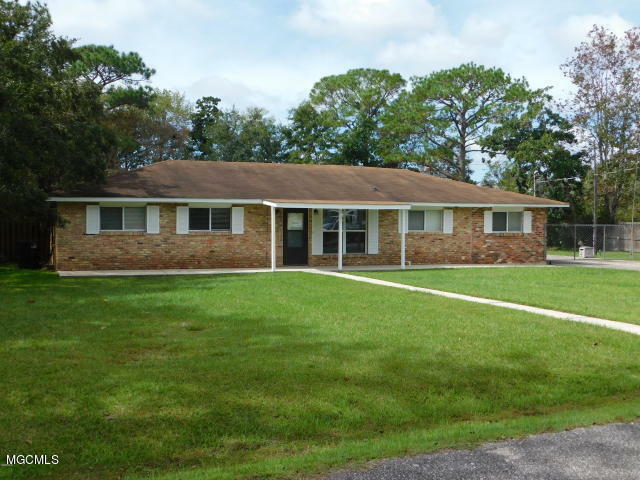 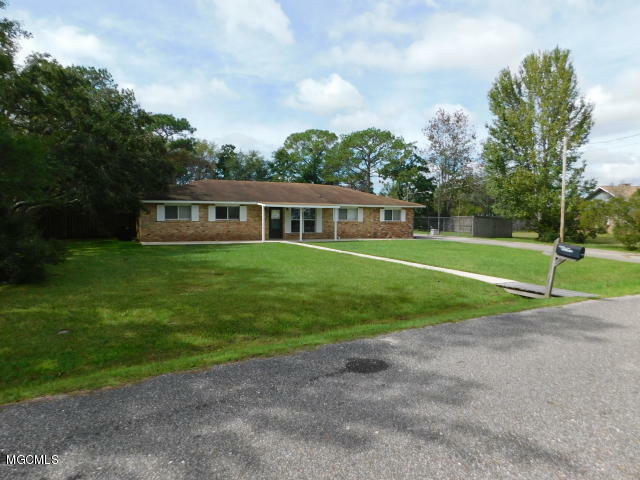 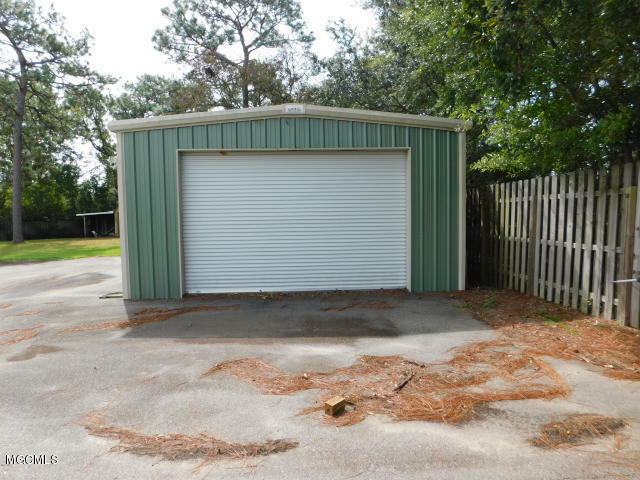 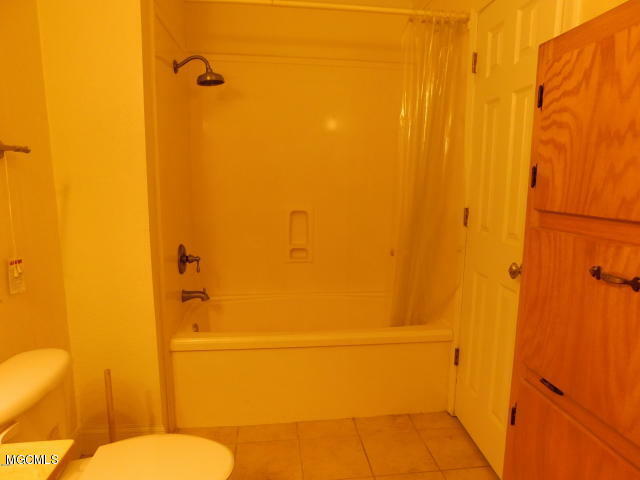 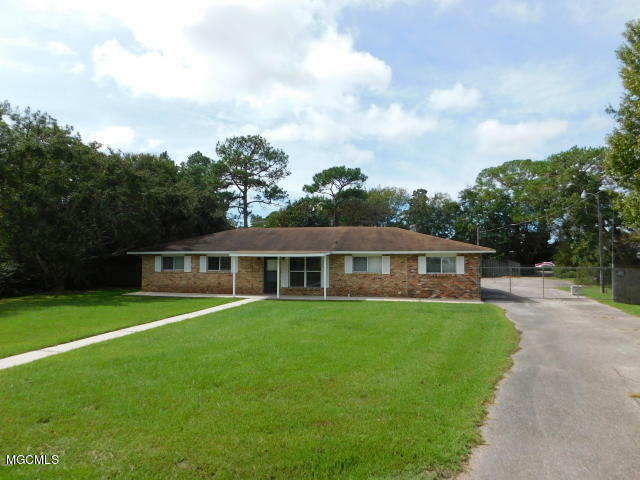 Well sought out area of Ocean Springs, near Ingalls, Chevron and short distance to Downtown Ocean Springs. 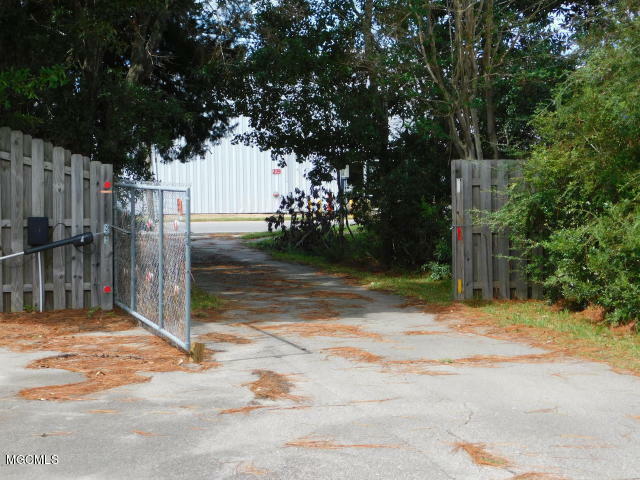 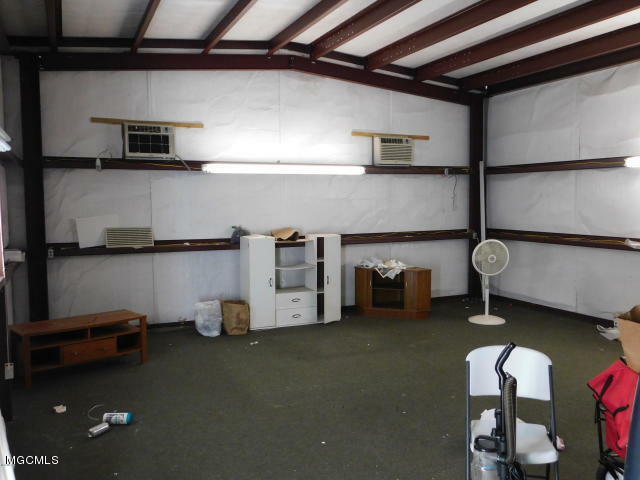 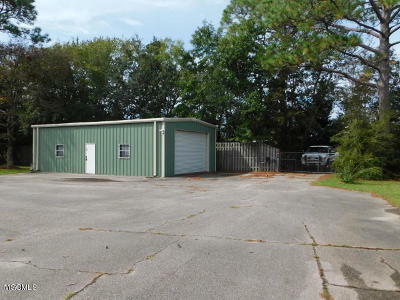 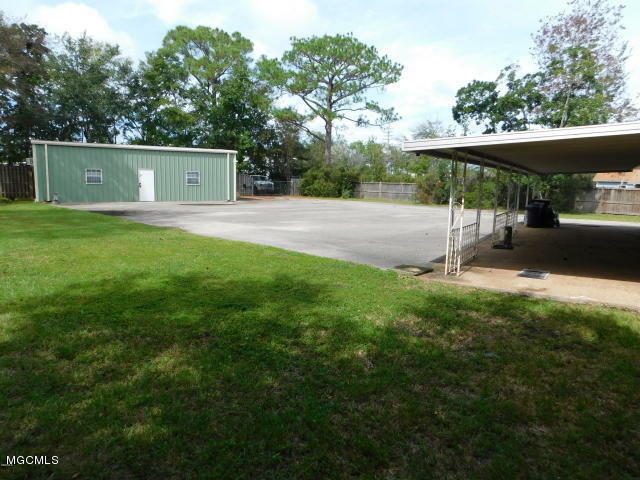 1.2 acre lot with RV / Boat parking and a 1000 sq ft workshop/garage with roll up doors and window a/c's. 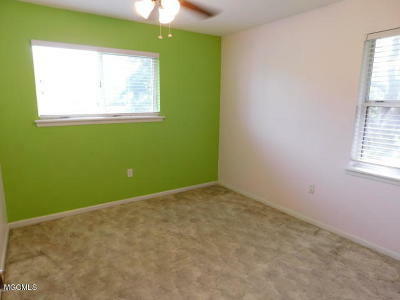 This home is 4 bedroom 2.5 baths at 1798 sq ft. Sold as-is. 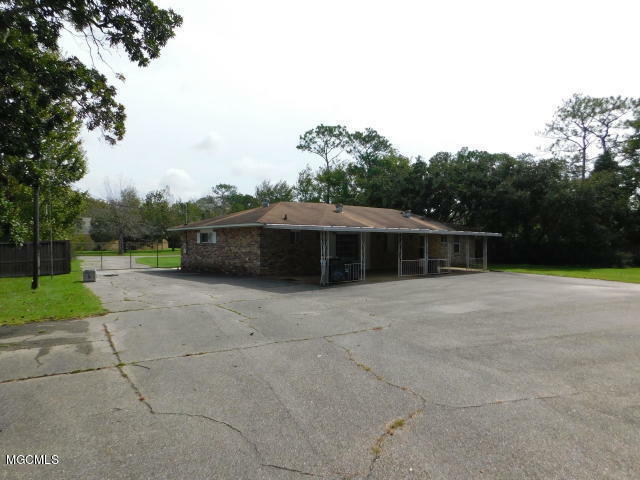 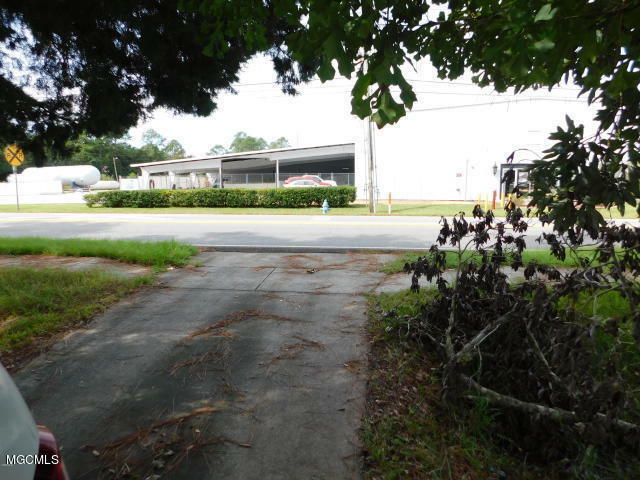 Directions to Property: Hwy 90 Ocean Springs East towards Gautier.